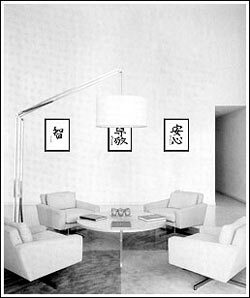 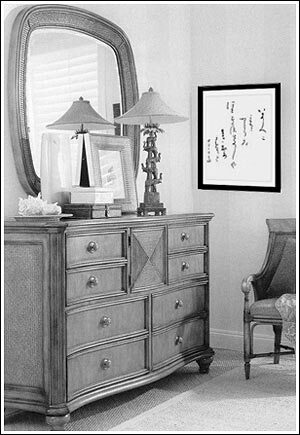 The calligraphical works are traditional decoration of Japanese interior. 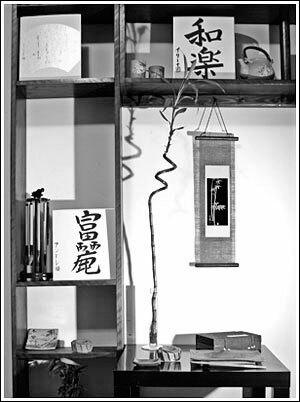 In Japan the written by brush calligraphies are placed in the niche tokonoma, the house’s place of honor. 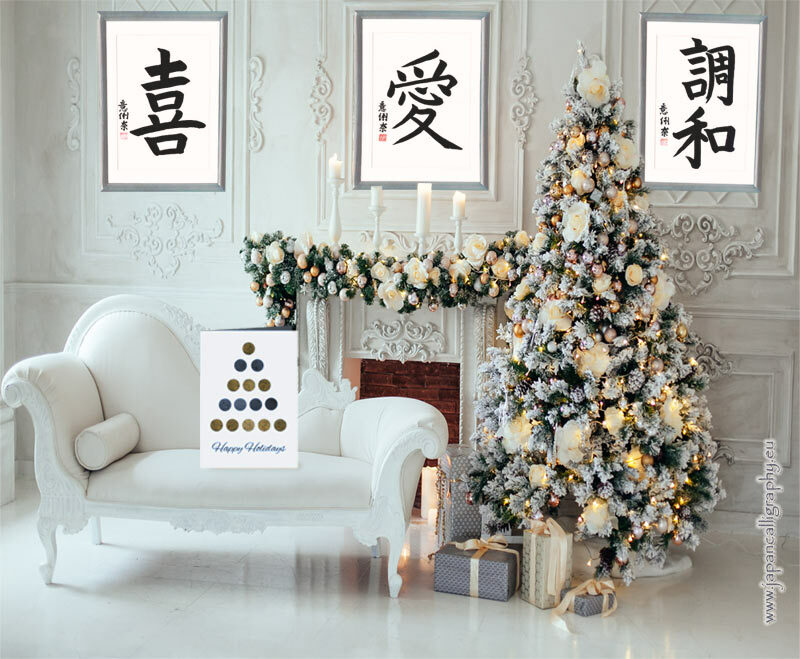 There is a seasonal calligraphy (verses, poetries, wise sayings and separate kanji) for each season and even month. 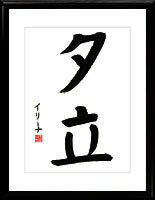 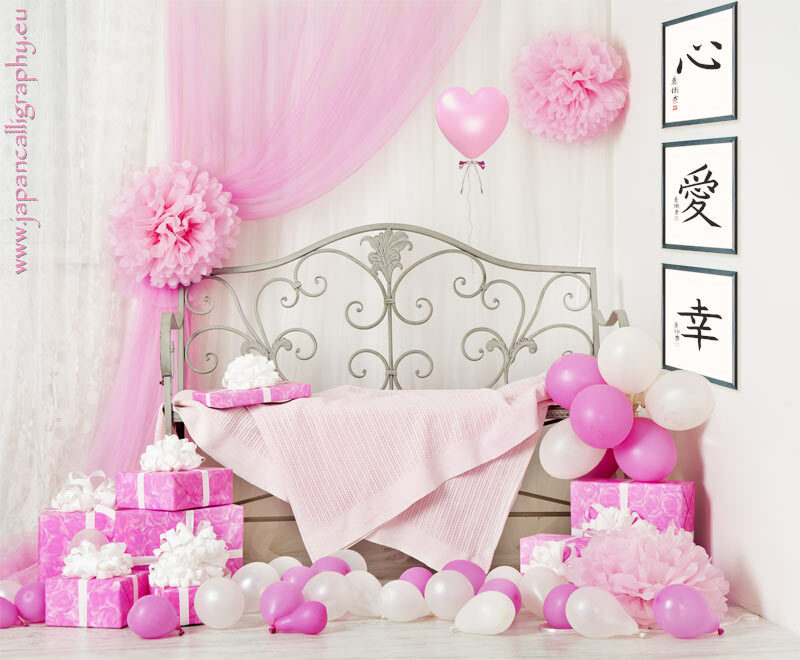 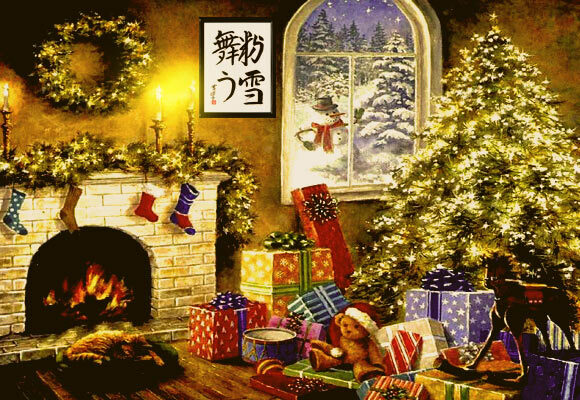 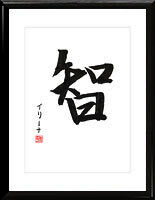 In Japan it is customary to change such calligraphy decorating the house according to the season. 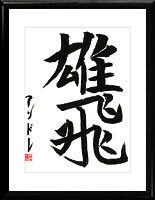 However there are also eternal trues which stay invariable on walls and remind the owner of centuries’ wisdom. 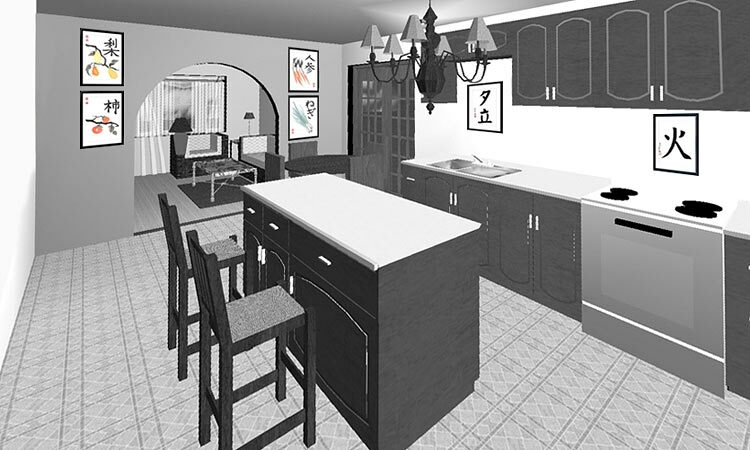 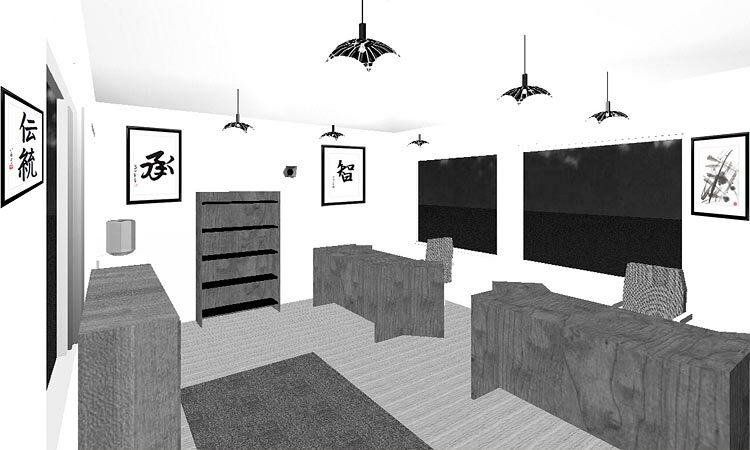 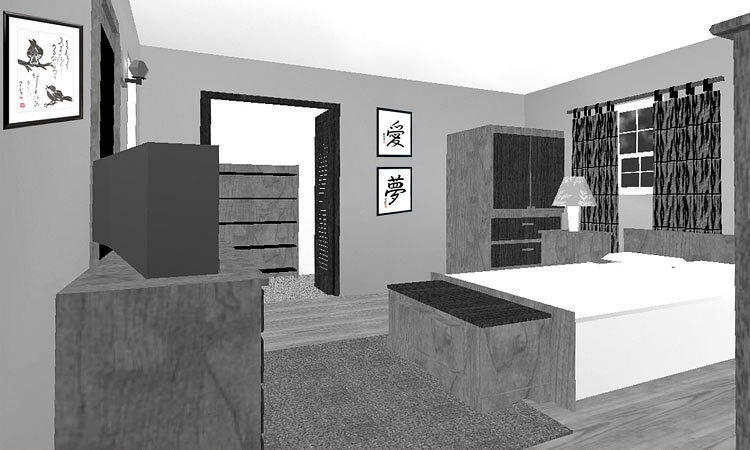 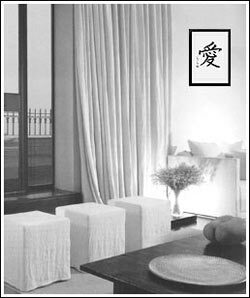 The calligraphy on the wall is the stroke which helps to create an atmosphere of interior in Japanese style for apartment, house, restaurant, land-bar, tea pavilion. 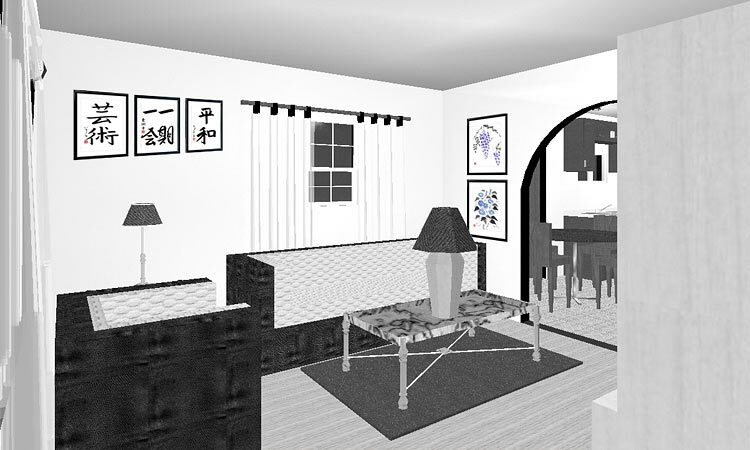 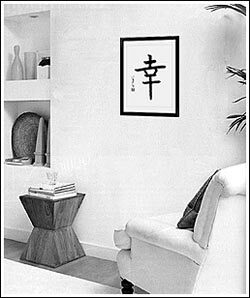 The Japanese calligraphy is effective attribute not only of interior in Japanese style, but also harmoniously looks in European dwelling, gives to apartment charm and testifies about owner’s delicate taste.